A big thank you to everyone who brought in food for our Harvest Festival. 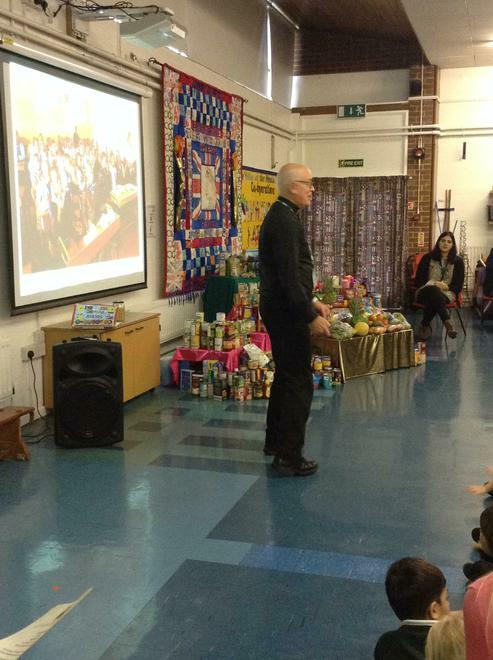 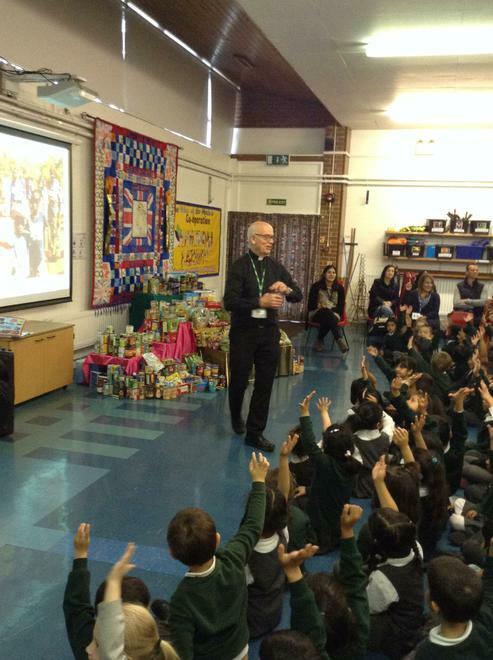 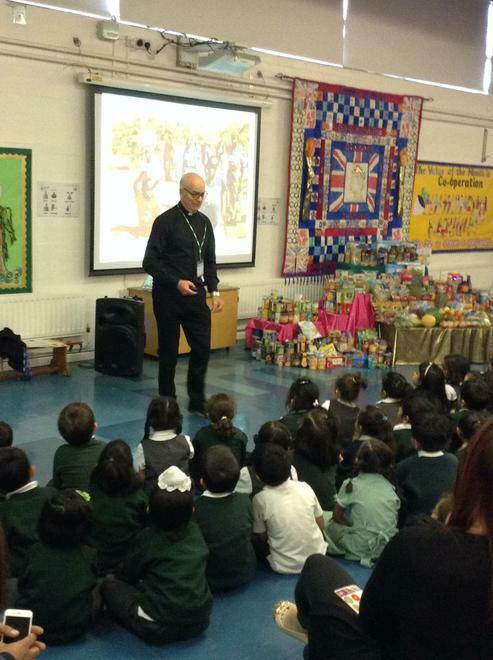 The Rev Stephenson gave us a very interesting talk about Harvest in Africa. 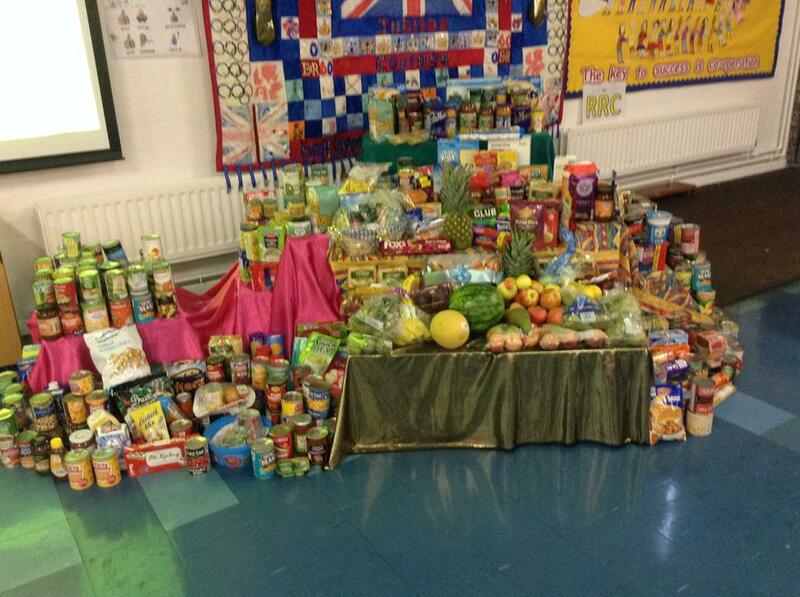 All the food went to the Samaritans in Birmingham.